December, 2016 | AllTech Services, Inc. If you’re anything like the average homeowner, you don’t think very much about the inside of your drains—that is, until you have a clog so bad that you can’t do anything useful with your plumbing. Fortunately, this is not the first sign that you need a drain cleaning—there’s no reason to wait until it gets this bad to schedule such service. We’ve shared a few, less severe, signs below. 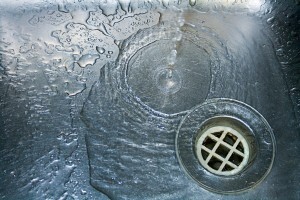 Posted in Drain and Sewer | Comments Off on Do Your Drains Need Cleaning? Look No Further for Northern VA Hydro-Jetting Services! Alltech Services, Inc. is very proud to announce that we now offer hydro-jetting services throughout Ashburn, VA and the surrounding communities! This is an innovative plumbing service that enables us to effectively and efficiently scour the inside of your drainpipes, leaving them completely obstruction-free. Of course, you may be asking yourself, “what’s wrong with the store-bought drain cleaner I usually buy?” Well, unfortunately, a lot. These chemical drain cleaners are abrasive, and not 100% effective. 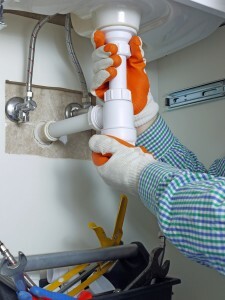 This means you could find yourself facing corroded pipes and/or an even tougher clog just a few months down the road, despite your best efforts to clean out your plumbing system. Posted in Drain and Sewer | Comments Off on Look No Further for Northern VA Hydro-Jetting Services!